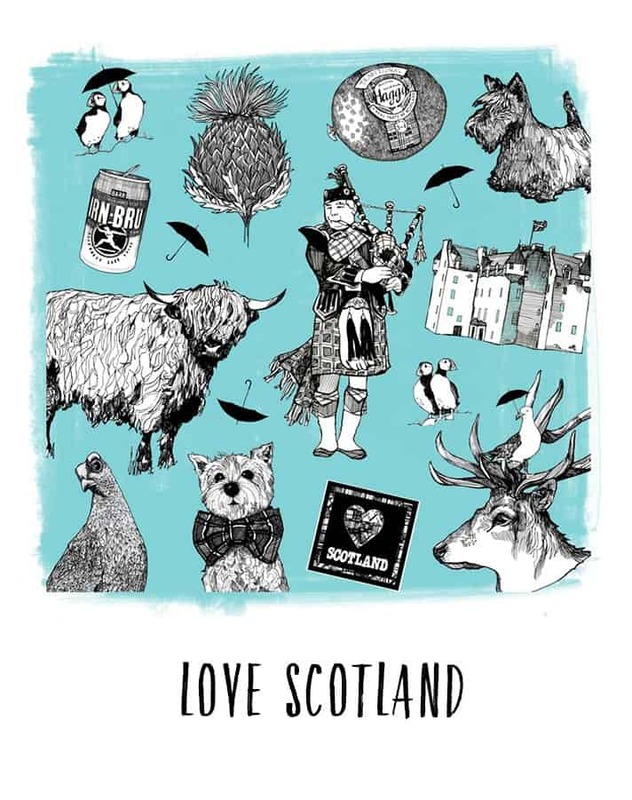 With beautifully illustrated Scottish designs extending over many diverse and unique Scottish product ranges, Gillian Kyle brings you inspiring Scottish Christmas Gifts this year. 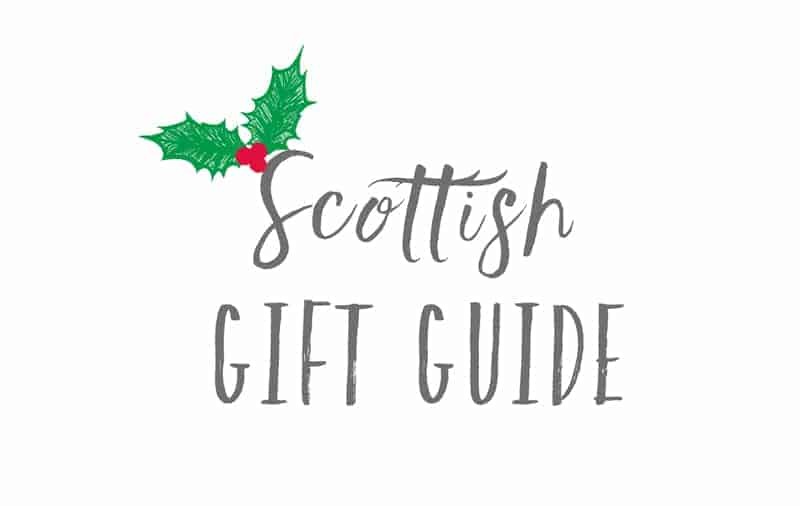 For all of those tricky friends and family members you are buying for or visiting this Christmas, we’ve got a little Scottish something to suit. 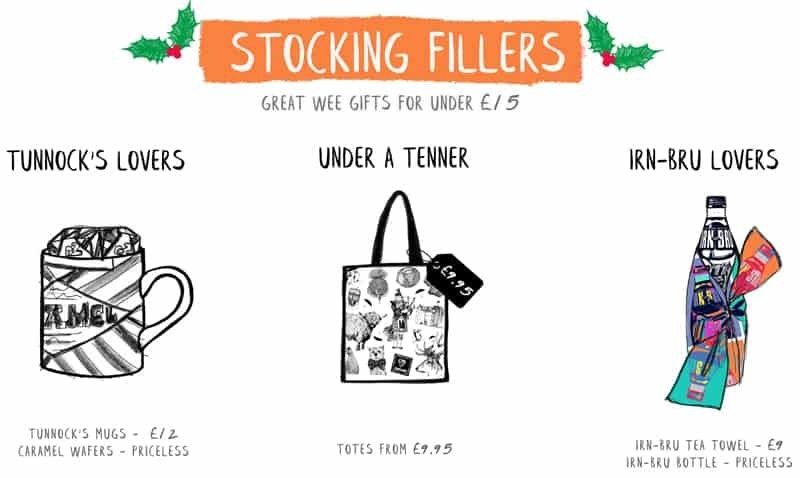 For all tastes and budgets, and from wee stocking fillers to the large and fabulous, we have your Scottish Christmas Gifts covered. 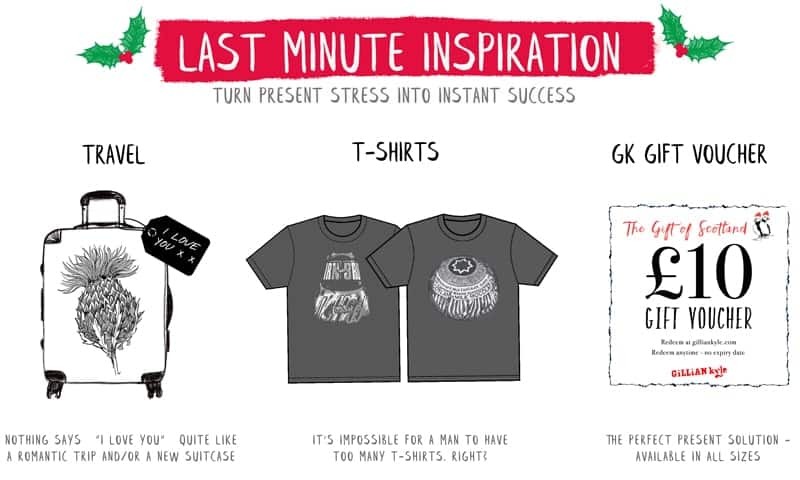 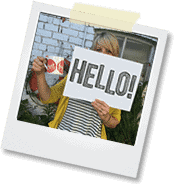 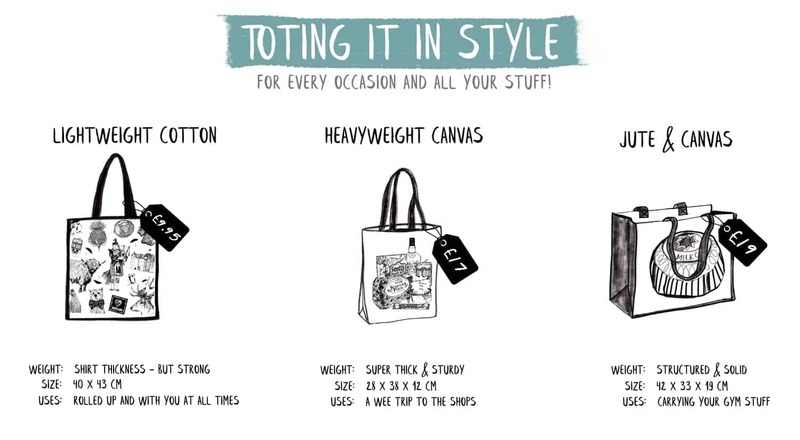 All from the comfort of your sofa! 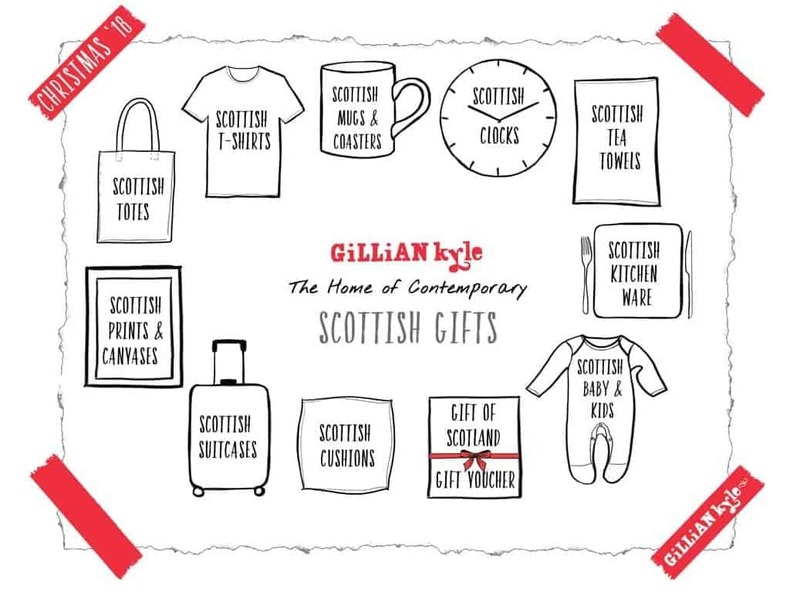 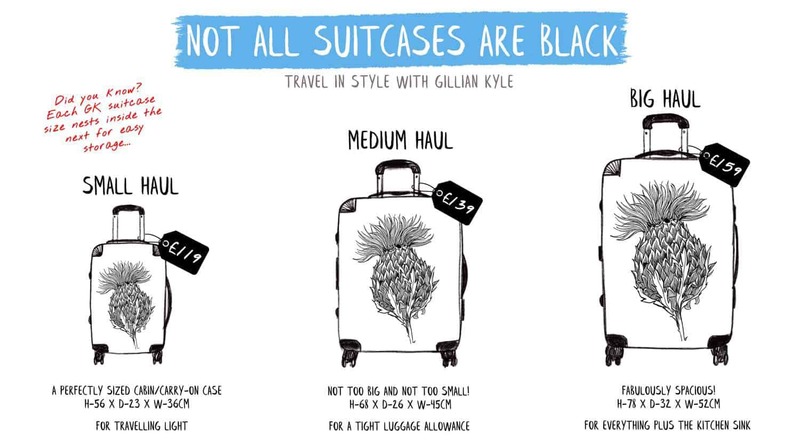 I’m also excited to tell you that we are launching a brand new Gillian Kyle Scottish gifts range next week. 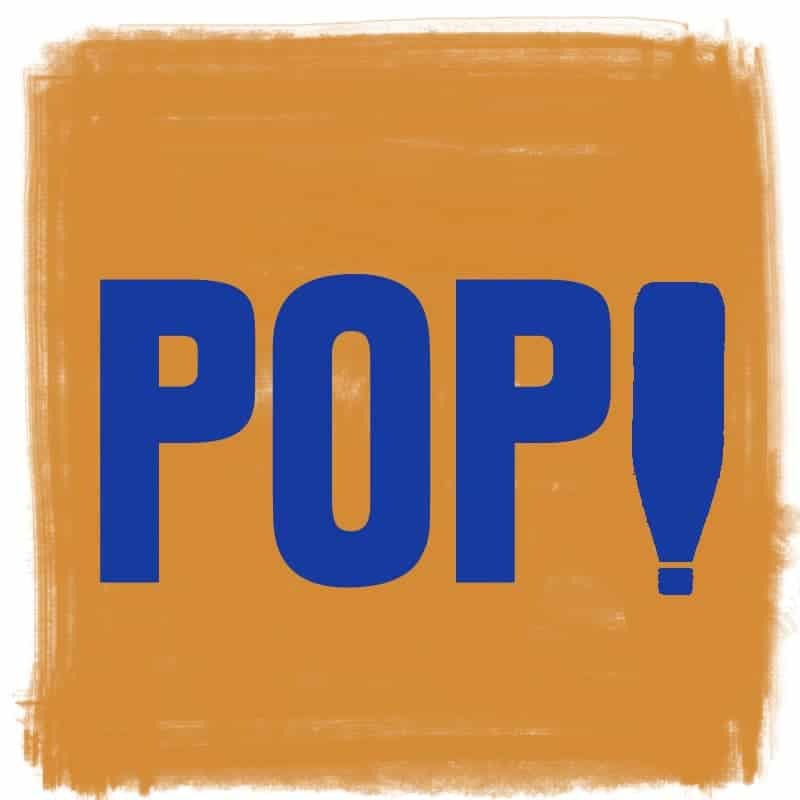 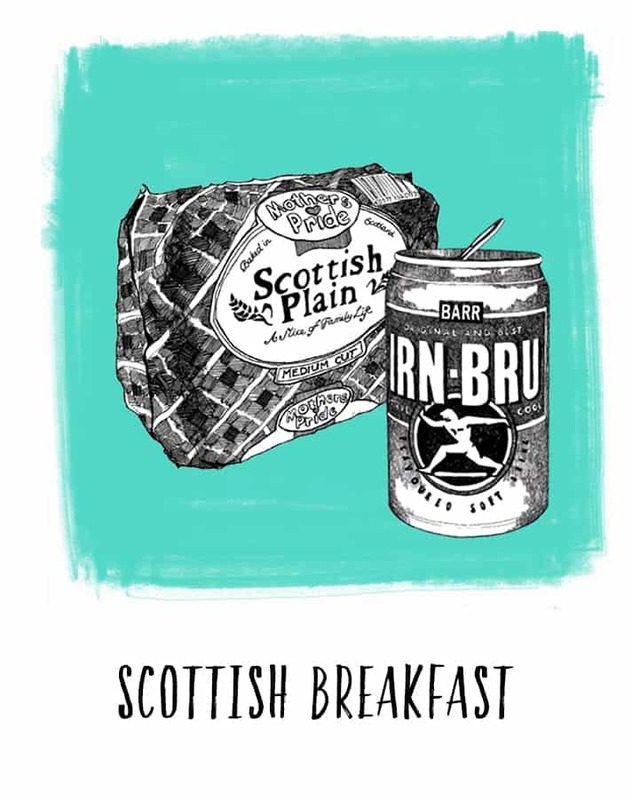 We can’t say more yet but guarantee this will deliver some genuine Scottish POP! 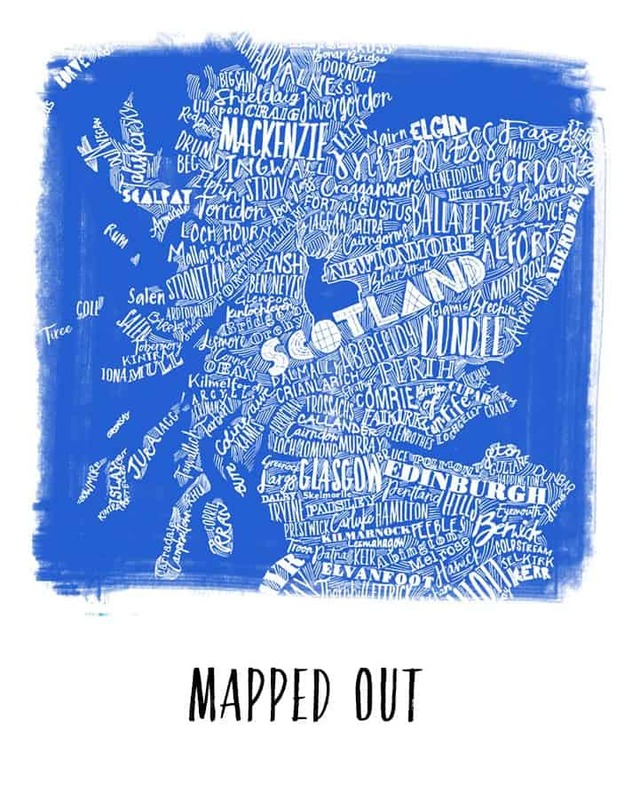 We’ll keep you posted. 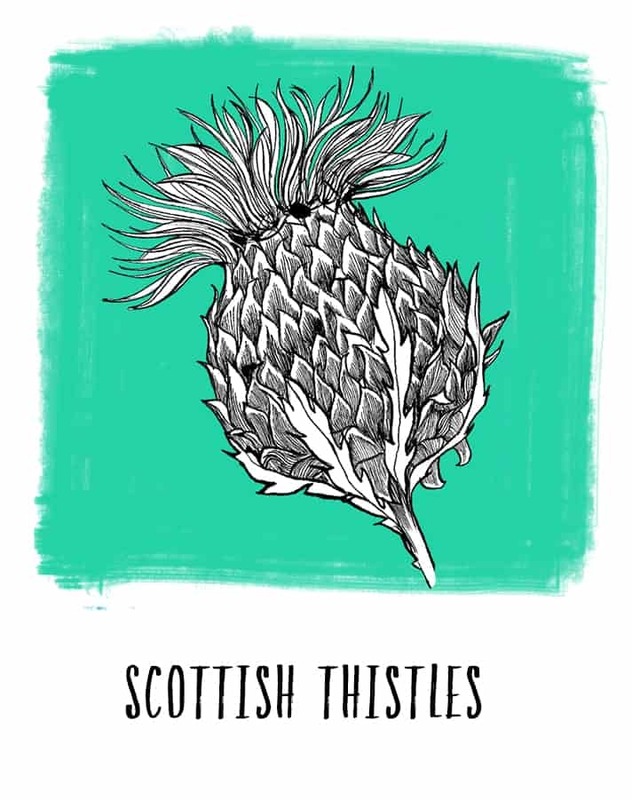 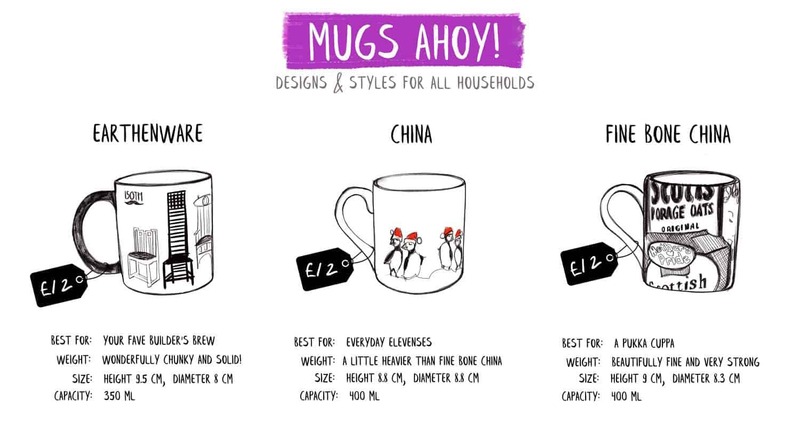 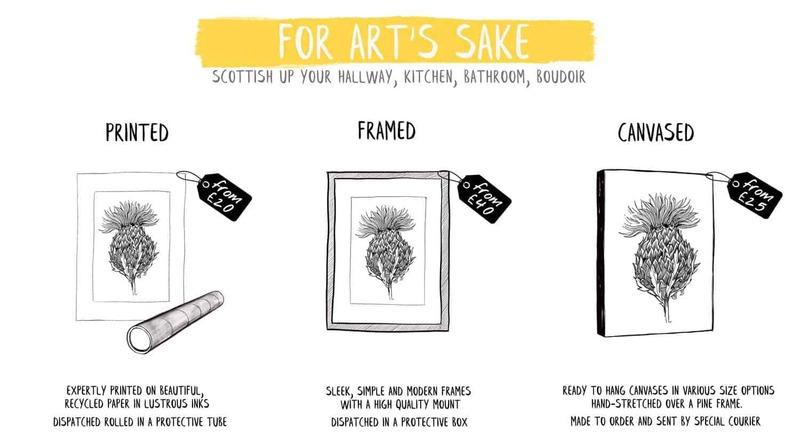 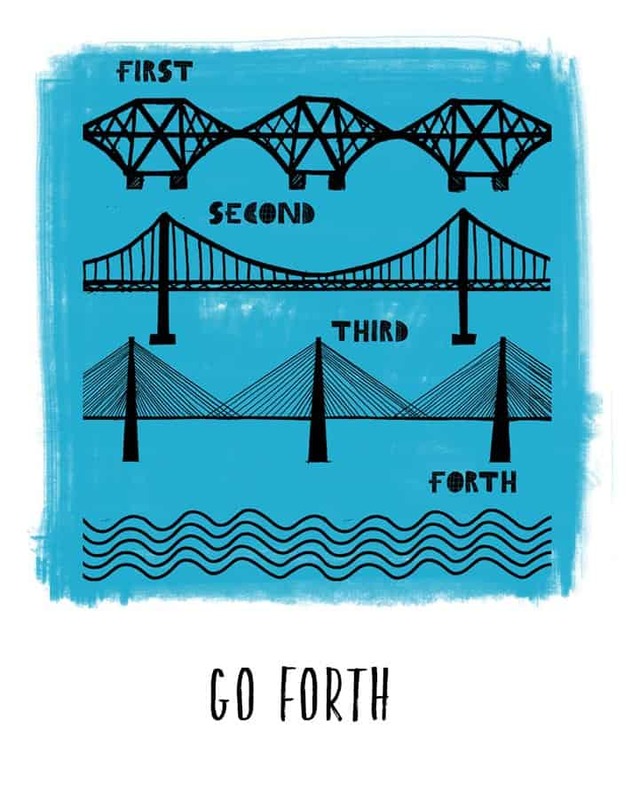 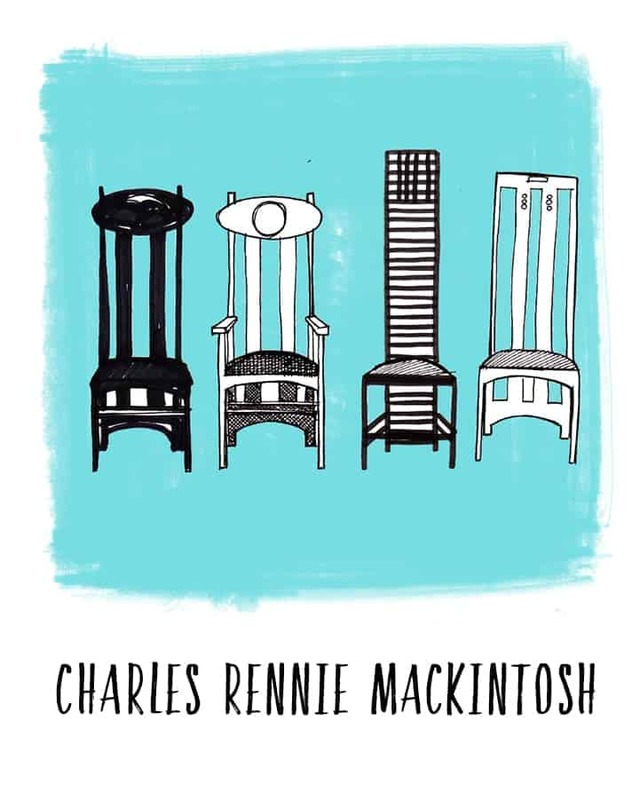 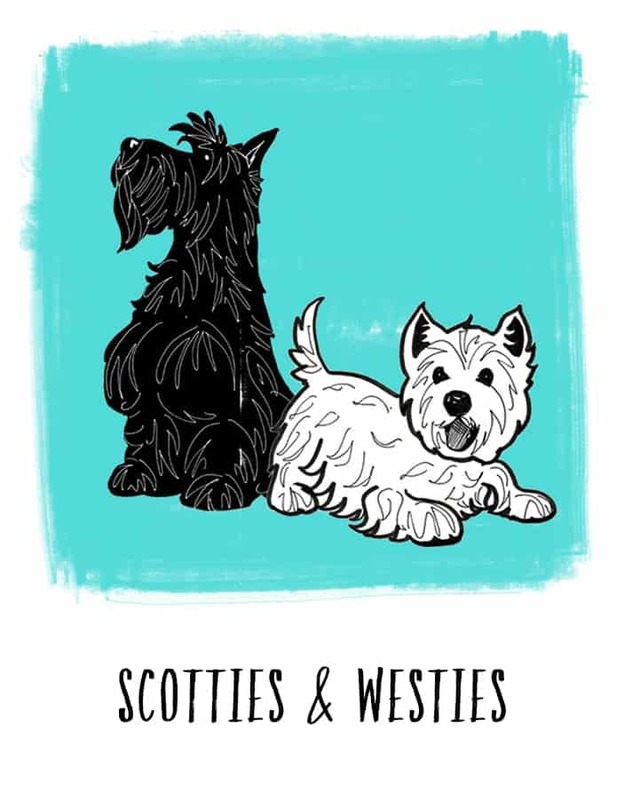 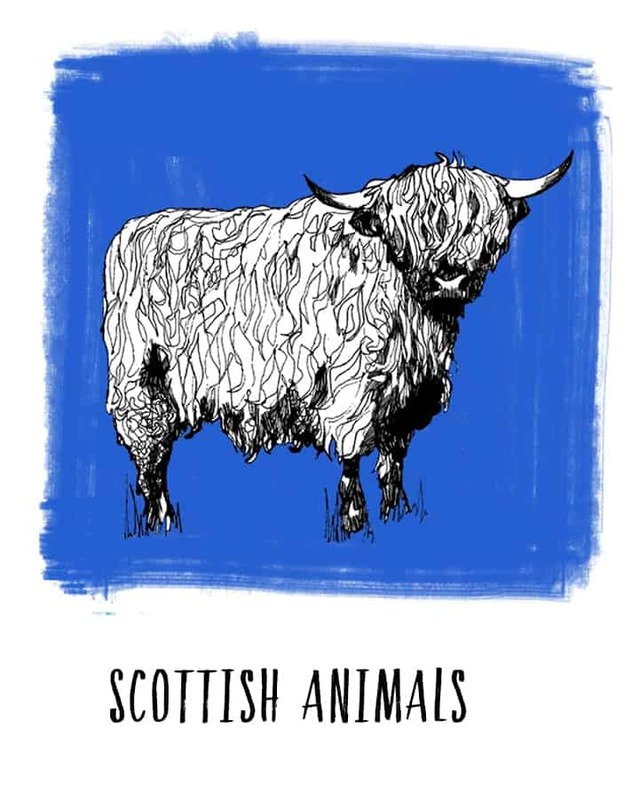 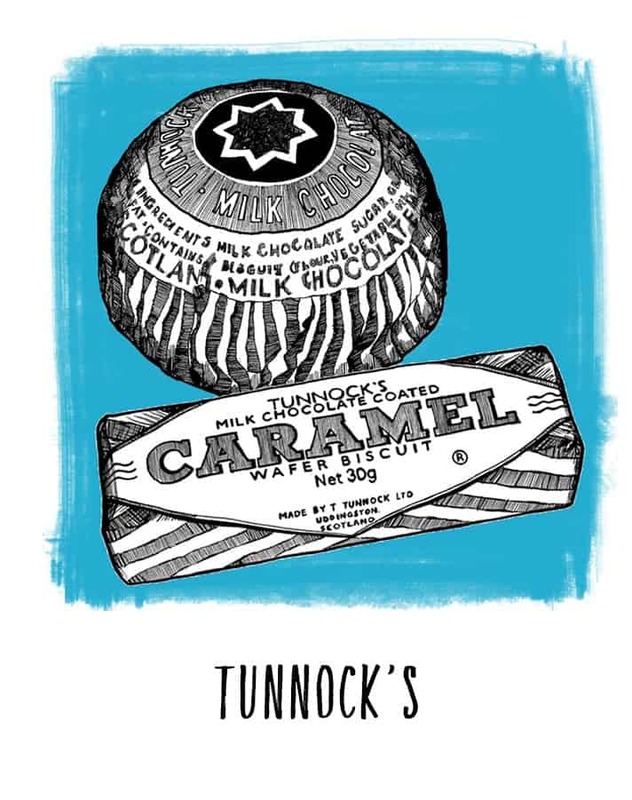 I put together this illustrated Scottish Gift Guide to give you a snapshot of our products and the diversity of our Scottish design ranges. 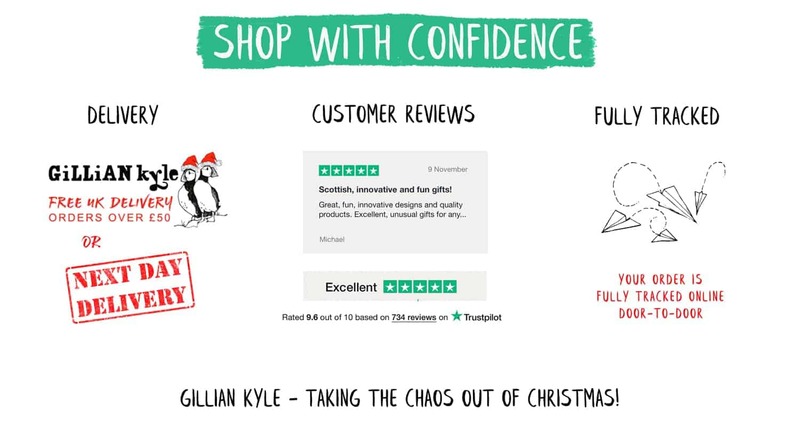 Hopefully they will help turn Christmas stress into Christmas Success.